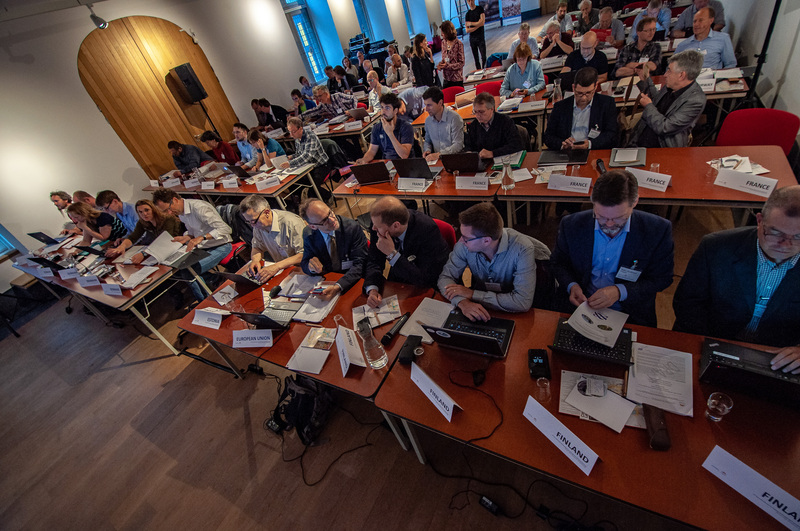 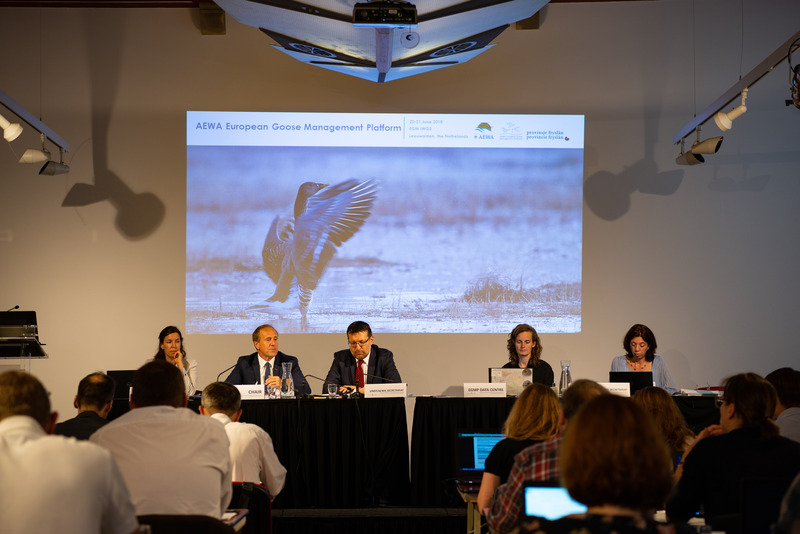 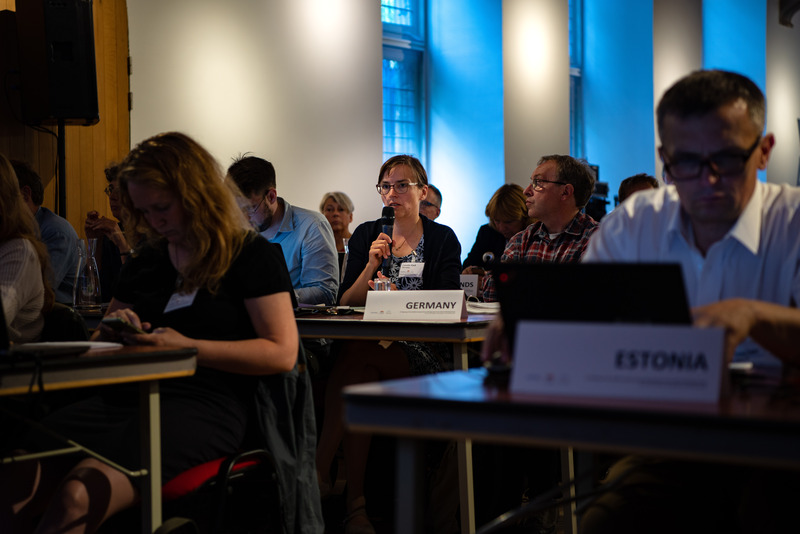 Bonn, 20 July 2018 - Representatives of Range State Governments, designated national experts and key stakeholders came together in Leeuwarden, the Netherlands from 20 to 21 June for the 3rd annual meeting of the AEWA European Goose Management International Working Group (AEWA EGM IWG). 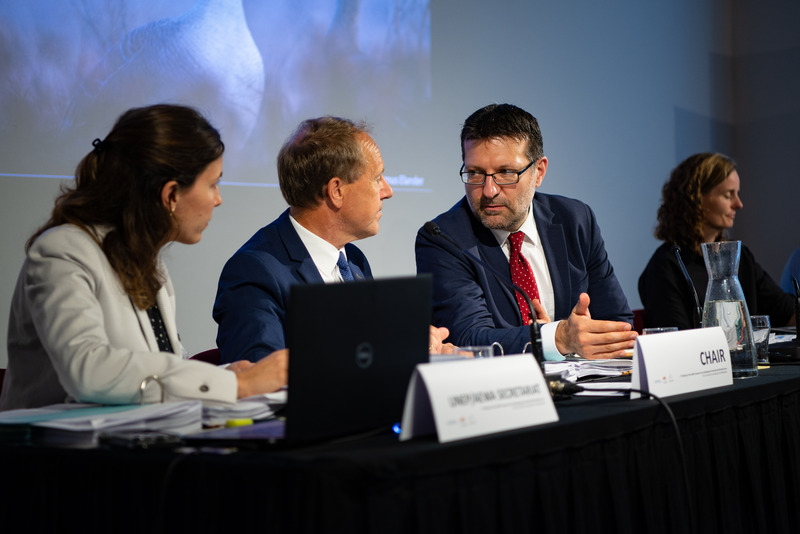 The meeting was kindly hosted by the Province of Friesland and chaired by Mr. Øystein Størkersen, representing Norway. 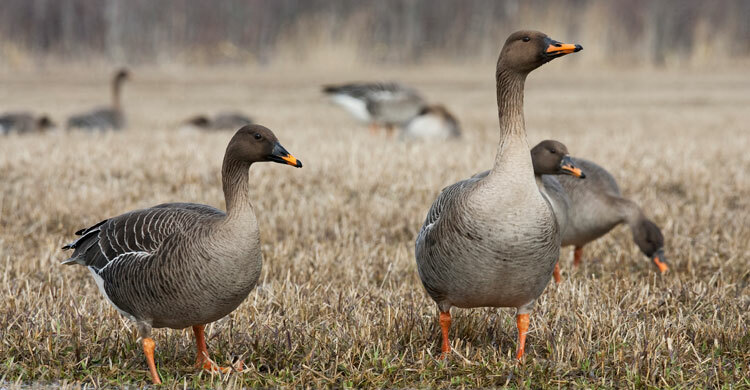 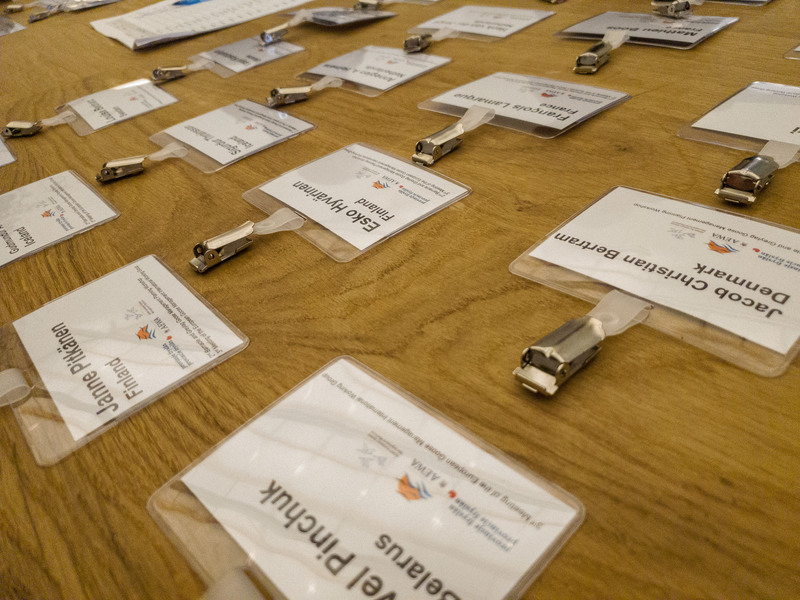 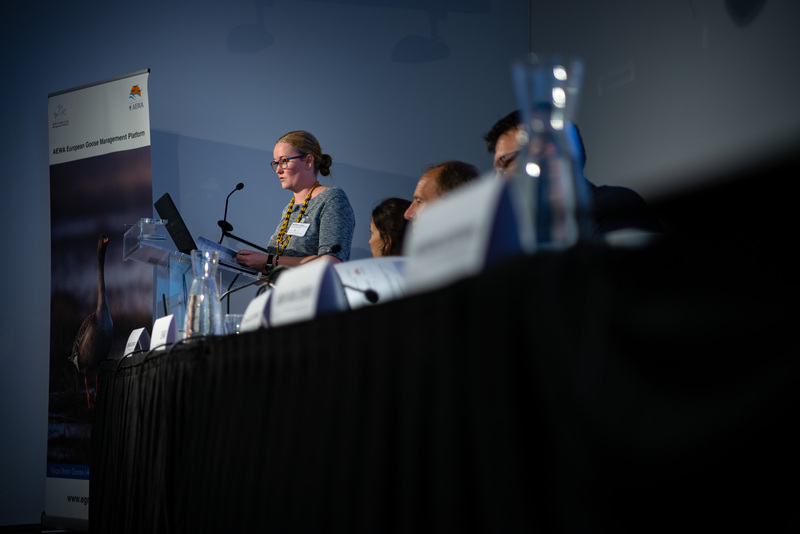 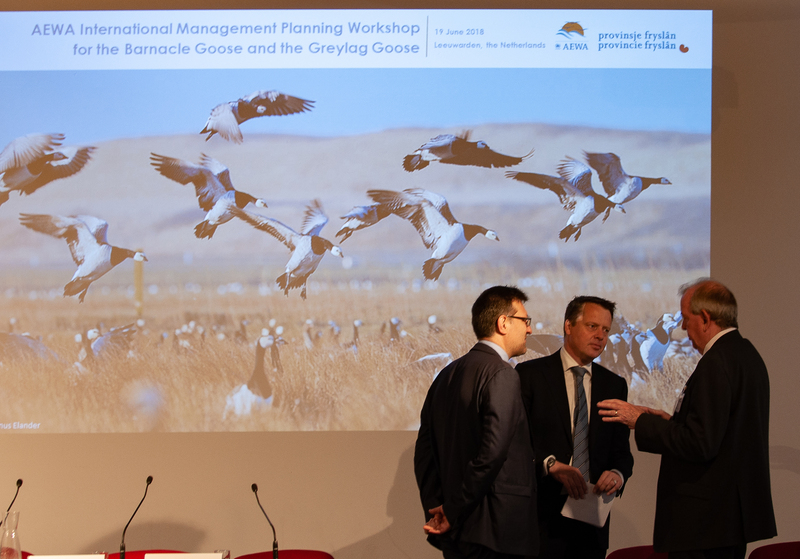 At the species management planning workshop on 19 June, the Range States and stakeholders discussed the draft International Single Species Management Plans (ISSMPs) for the Barnacle Goose (Branta leucopsis) and the Greylag Goose (Anser anser). 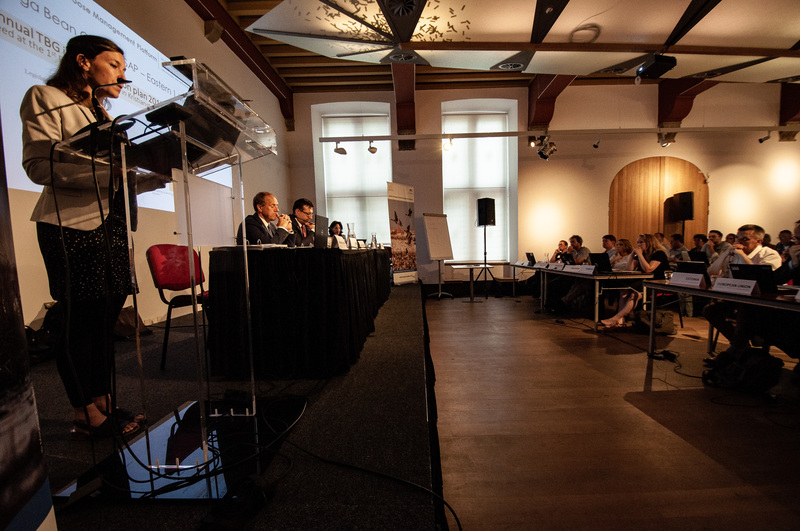 The workshop concluded with new drafts of the two plans to be finalized within the next couple of months. 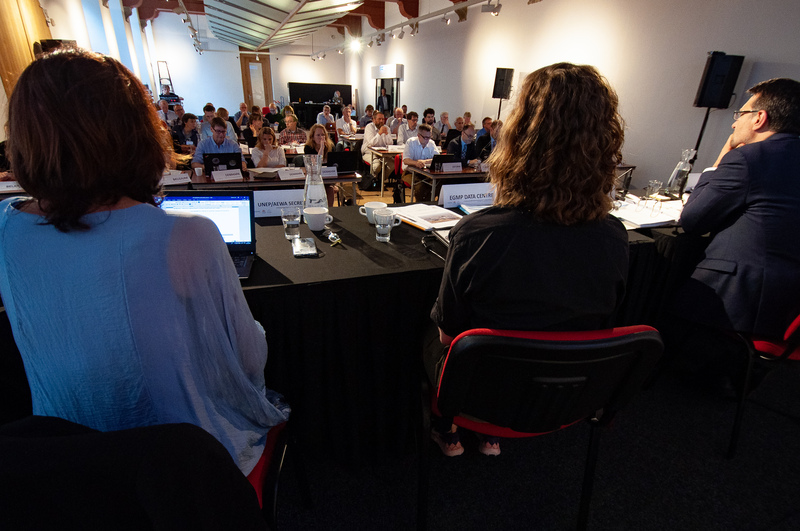 The draft ISSMPs are expected to be adopted by the 7th AEWA Meeting of the Parties (MOP), taking place 4-8 December 2018 in Durban, South Africa.